The Jack Clemo Poetry Award was established in 2009 in honour of the astounding and exquisitely gifted poet, Jack Clemo who honoured us in being a member. This award is run by member and director, Tony Jasper. Jack Clemo‘s extraordinary life and insights made him one of the most interesting and intriguing of British poets before he dies in 1994. His work combined an uncompromising Christian mysticism with stark images of the Cornish China Clay area. Jack Clemo, ‘Poet of the Clay’, was one of Britain’s foremost poets. Labelled ‘one of the most original writers of our time’ by the Sunday Times, his work combined an uncompromising Christian mysticism with stark images of the working-class Cornwall he loved so much. 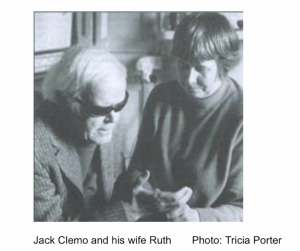 ‘His visual sense and musical ear would be remarkable in any poet … we can truly call him a visionary poet’ (Elizabeth Jennings) and this vision is all the more remarkable because Jack Clemo had been blind for 25 years and deaf for 40. Jack was a member of Arts Centre Group for many years. When he died in 1994 the decision was made to inaugurate an annual poetry competition in his memory. 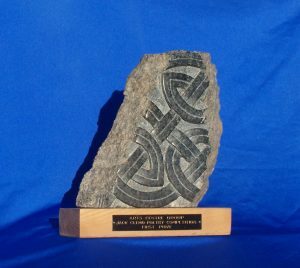 A bequest was left to the ACG by Jack and was used to commission a sculpture from fellow ACG member Iain Cotton, made from Cornish Stone, which is held by the winner of the competition for each year. Established by Tony Jasper who runs the Award Scheme. This Award for one-act plays is to encourage young writers in the art of succinct story and characterisation. 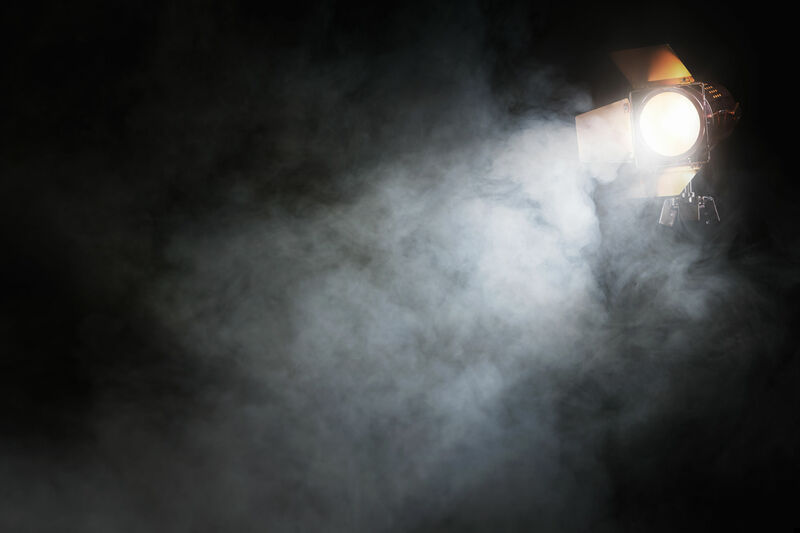 The ACG Drama Awards were established in 2012 and sponsored through a legacy from actor and member, Julian Battersby. As with the Poetry Competition, they have been most ably run by actor, writer, playwright and director Tony Jasper. These awards are run biennially with the Jack Clemo Poetry Awards scheme. The Jasperian Award for writers over 25.